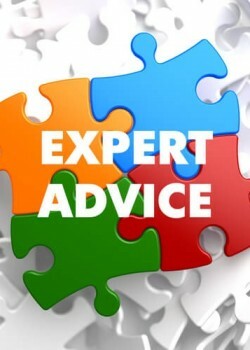 Customers often receive expert advice related to their health, finances, taxes or legal procedures, to name just a few. A noble stance taken by some is that experts should empower customers to make their own decisions. In this article, we distinguish informational from decisional empowerment and study whether empowerment leads customers to adhere more or less to expert advice. We empirically test our model by using a unique dataset involving 11,735 respondents in 17 countries on four continents. In the context of consumer adherence to doctors’ therapy advice (patient non-adherence to doctor advice may cost about $564 billion globally to the pharmaceutical industry every year), we find that decisional empowerment lowers adherence to expert advice. The effect of informational empowerment varies predictably across cultures and is only universally beneficial when initiated by the customer. These findings have important implications for professional service providers.